Choosing a health insurance plan – whether through an employer, the Affordable Care Act (ACA) or Medicare – is complicated and stressful and often leads to consumers making costly mistakes. In a new NEJM Catalyst article, Carnegie Mellon University behavioral economists George Loewenstein and Saurabh Bhargava argue that the best way to address the problems caused by health plan complexity is to simplify and standardize the plans. “It is tempting to think that the problem of inefficient health plan decisions could be remedied through education or decision aids. But, the goal should be to make plans simple enough so that even poorly informed consumers can understand them. This will help them make better decisions, alleviating both the financial and psychological burdens that choosing a health plan can create,” said Loewenstein, the Herbert A. Simon University Professor of Economics and Psychology in the Dietrich College of Humanities and Social Sciences. Research has shown that many consumers choose the wrong plan for their financial and health needs because they do not understand basic health insurance concepts. In fact, an earlier CMU-led study found that only 14 percent of insured U.S. adults accurately understand four standard plan features: deductible, copay, co-insurance and out-of-pocket maximum. This prior study, a collaboration with a health insurance company, informed the company’s development of a simplified insurance plan that eliminated the two least-understood cost-sharing features--deductible and co-insurance. The fact that the simplified insurance plan continues to be marketed suggests that such a product is commercially viable. 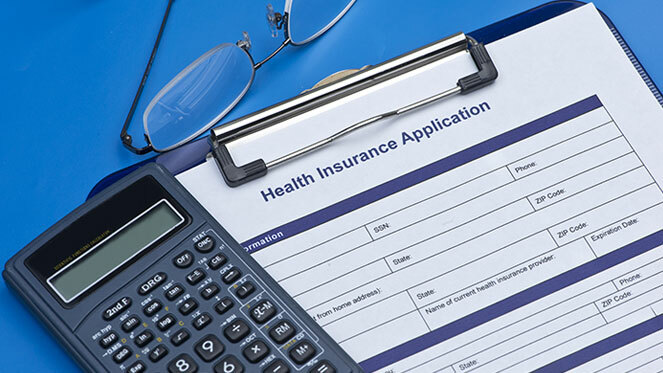 Loewenstein and Bhargava argue that if all insurance firms were required to offer the same set of simple products, it could help consumers to make better decisions and also mitigate the likelihood that firms act to exploit such consumers. “If all insurers were to adopt a standard set of easy-to-understand insurance products, consumers would be more likely to make informed decisions about plan choice and medical utilization and firms would hopefully be pressured to compete on the price and the quality of care rather than on margins that consumers don’t fully understand or from which they don’t derive benefits,” said Bhargava, assistant professor of economics in the Dietrich College’s Department of Social and Decision Sciences.